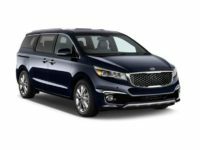 NYC Car Lease has all the models from this top manufacturer. 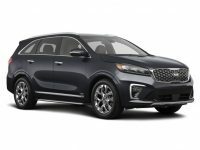 May it be the KIA Optima, KIA Soul or the KIA Sorento, you will get it at our dealership. 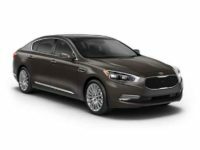 Also, whichever the model you are interested in, we have it for you since there is a variety of preferences to choose from in terms of the body color, trim package, customizations, interior features, and so forth. Thus, partner with NYC Car Lease for the best auto lease services and a perfect leasing experience. For any questions regarding our auto leasing services to you, just dial 929-239-3040, and you will get instant help from one of our sales representatives. As the leading auto leasing service provider in New York City, NYC Car Lease deals come with an excellent package of leasing specials. The best part is that all the lease deals are very affordable, so there are no clients who get disadvantaged by any chance. You will come across very client-friendly lease terms in all our lease deals since we offer the best in the business. 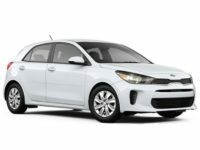 The KIA models on our selection include KIA Sedans, Compacts, SUVs, Crossovers, Hybrids, and Electric Vehicles (EV). 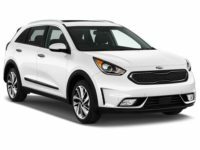 With such a wide variety of trim levels, you are assured of getting the KIA model that you are looking for in our dealership. 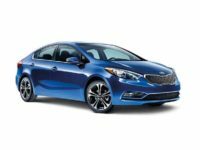 Some of the KIA Sedans and Compact models include the KIA Forte Compact, KIA Forte5 Compact, KIA Rio 5-door Compact, KIA Forte Koup Sedan, KIA Rio Sedan, KIA K900 Sedan, and the KIA Cadenza Sedan. 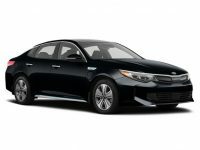 On the list of KIA Hybrid models, we have the KIA Optima Hybrid, KIA Soul EV, KIA Niro Hybrid, KIA Optima Plug-In Hybrid, and many more. 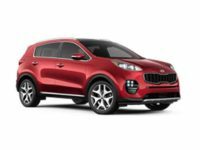 KIA SUV models are available as well, some of which include the KIA Sorento SUV and KIA Sedona SUV. 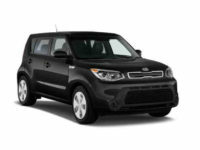 Lastly, we have KIA Crossovers which are exclusively high-performing vehicles. They are very comfortable and stand out from competitors in the same class. 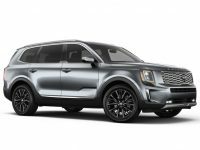 Some of these Crossovers include the KIA Soul Crossover, KIA Sportage Crossover, and the KIA Niro Crossover, just but to mention a few. Here at NYC Car Lease, cars are available in all sorts of makes and models. We offer a very wide range of options in our auto leasing services since we have vast partnerships with many vehicle manufacturers all around. Our primary objective at the end of each business day is to ensure that you get the exact car model that you want under the best lease terms. 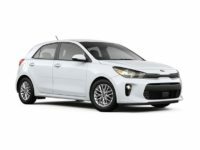 With any of our lease options, you will only have to make lower monthly payments throughout the leasing period. Our representatives have great automotive experience that will also help you in selecting the right vehicle for your situation. 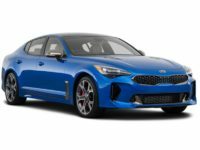 If you have some questions about KIA leasing deals or any other vehicle, just remember that our sales representatives would love to hear from you. They will answer all questions to your satisfaction and offer you the best advice on auto leasing. NYC Car Lease is here for you, and we look forward to speaking with you about the car of your dreams.